Here is a new way to find yourself without a job. Over the past year, I have seen the decisions of arbitrators on the Teacher Performance Unit (TPU) subtly change. Now, many arbitrators who decide not to terminate the educator (for various reasons, but the main one is that the Department of Education did not prove by a preponderance of the evidence that the charges were valid) include in their decision as penalty some sort of professional development or classes. * "As a condition of his continued employment with the Department, Respondent shall be required to successfully complete twenty (20) hours of professional development within one (1) year of the date of this Opinion and Award. The Department shall be responsible to pay for the professional development and shall have the exclusive right to determine what type of professional development Respondent must complete." * "At the Department's discretion, Respondent shall be required to complete additional training to address her pedagogical issues." * "During his suspension without pay, Respondent shall enroll and successfully complete courses, approved by the Department, to achieve the goals and objectives contained in _____'s action plan..."
* "Respondent is to attend courses on the topics of Planning, Classroom Management and Delivery of Instruction, to be paid for by the Department." These are just a few of the Awards given, in addition to a fine. How did this penalty of taking PD and paying a fine become so common? At the same time, no less, that the Teacher Effectiveness Program became the new Gotcha Squad? Were arbitrators told something by the Department and NYSUT that allows these types of penalty? Why I am asking these questions is because I know several of these cases, and it is doubtful that these teachers needed any PD. The DOE Attorney Jade Fuller is one of the prosecuting attorneys who are on the TPU panel, and she wants all teachers terminated no matter what the allegation is. She always wears an elephant pin. Different elephants. Activities and Societies: Alpha Lambda Chapter, Delta Sigma Theta Sorority, Inc. The TPU now has the arbitrators ordering classes for the allegations they have "proven", even if the charge has not been documented or testified about. The classes are given by OTE, office of Teaching Effectiveness, and are held from 4-7. If the arbitrator orders professional development of any kind "at the discretion of the Department", you have to go. If you don't, cant, or forget, you will be terminated. Immediately. Without any hearing or due process. I heard from a teacher ordered into these classes that the OTE PD instructor said that all instructors were told that if a person did not show up and complete all classes, this person would be immediately terminated from the Department of Education. Tenure rights no longer exist, it seems. All calls to the UFT have been unanswered. Project Overview: The goal of the New York City Department of Education Teacher Incentive Fund Grant Program is to implement a performance-based compensation system (PBCS) via a teacher career lattice in high-need middle schools in order to improve educator effectiveness and increase student achievement. The career lattice will be developed in the context of a system-wide human capital management system with educator evaluation systems at the center, based, in significant part, on student outcomes. The lattice increases classroom leadership capacity through professional development of teachers while providing peer leadership opportunities to teachers who are interested in new professional challenges and have demonstrated effectiveness. The proposed roles (e.g., Demonstration Teacher and Peer Instructional Coach) will involve job-embedded coaching, application of the teaching competencies, and structuring of meaningful development opportunities for classroom teachers. The compensation system provides for increases in base salary for Teacher Leaders who take on additional responsibilities and who earn a rating of effective or highly effective. 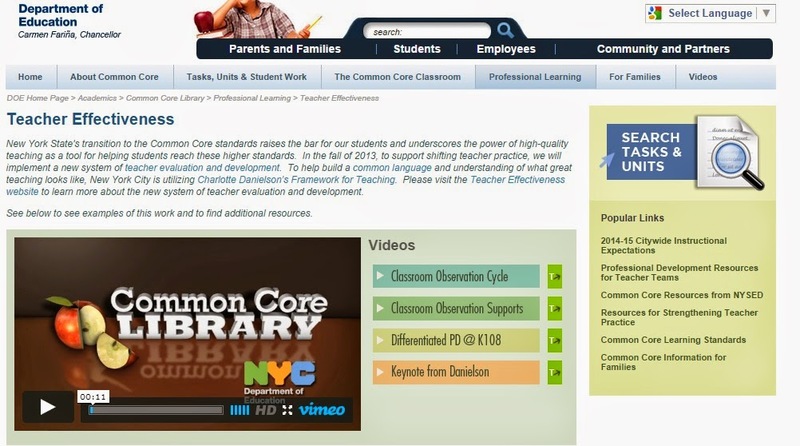 Teacher Effectiveness, ARIS learn, Effective Feedback, and more. I suggest that if you want to keep your teaching position, you study everything on this website. the website, talking as if they were the most knowledgeable about this subject. I just completed a 3020-a arbitration for an African-American teacher who was a teacher at MS331 until she was charged with 3020-a (she had filed a Special Complaint with Lisa Mendel at the UFT). We heard testimony (and I have the transcripts) of these two people, who were, in fact, violating State and City mandates for CTT classes. My client, the "Respondent" at the 3020-a hearing, was hired as a General Education teacher for 8th grade. She has a Special Education license, but had never taught 8th grade before. 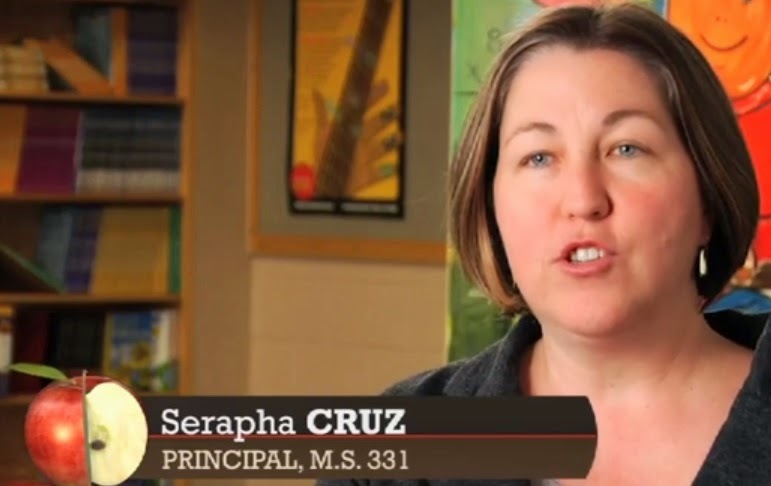 She was promised support when she was hired by Principal Cruz. realized that her 801 class was a CTT class, but that CTT services were not provided for Social Studies and Science in the school. Respondent was told that CTT is part time because they only focus on ELA and Math Scores. Respondent was also told that "the school budget could not afford a second teacher" in the CTT class. That's what parents were told, and were furious, because the students given the CTT class who had IEPs (Individualized Education Plans) had TWO teachers mandated on their child's IEP. In fact, autistic, severely disabled and emotionally disturbed children were all in the same class. Respondent found it quite difficult to effectively teach a CTT class alone. 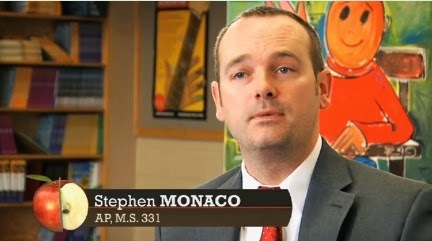 She received daily snapshot observations from AP Monaco, where he would come in daily and speak to the students for 20-30 minutes of class while Respondent was teaching, disrupting the class. 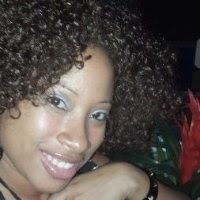 She stayed late after 8pm to prepare for lesson plans plus on the weekends. Monaco allowed Principal Intern Manni to write two letters to file, in violation of the CBA. The Principal was confronted by parents about fudging the test scores by pulling students to give math prep. Respondent was never allowed to take students on any science field trips but she was allowed to take class out on recreational field trips. She constantly tried to do her best to do what was required by her supervisors. Evidently many teachers were not successful teaching 8th grade science. Teachers walked out in the middle of the school year. Respondent was written up for a 2 minute snapshot during the afterschool program, the 37.5 minute tutoring session. Respondent always followed directives and her lesson plans always took into account the different styles of student learning. She was especially effective with those students who are IEP and ELL, who often work at a different pace than other students. Respondent cleverly used alternative assessments, and differentiated instruction, enabling the students in her classes to complete final projects or pass final exams successfully. Yet nothing seemed to be enough. Mr. John Tom, Director of Urban Advantage, had worked with Respondent for many years, my client got the school MS331 signed up for this program. She also received the vouchers for science programs under UA. But the MS331 administration did not pursue the program after they were given the resources. In fact, when Mr. Tom paid a visit to the school, he found resources for the Respondent's science class lying on the floor of AP Monaco's office. UA pulled MS331 out of the program, not only because the vouchers were never used, but because one of the mandates of the program is for the principal to go to the meetings at UA. Cruz never went. The name of the school was changed so that the word "Science" does not appear, and teachers are transferring out of there as quickly as they can, due to Cruz and Monaco. That's the information about Ms. Seraphina Cruz and Mr. Stephen Monaco that I have and I also heard testimony under oath about all of the above. And these are the spokespeople for the Teacher Effectiveness Program????? What's going on here, Carmen? This video looks at the ongoing descriptive feedback process teachers at MS 331 receive in order to improve their classroom practice. It also addresses the organizational challenges and structural decisions the school has made to make this process meaningful and effective for teachers and administrators. These professional learning activities can be used by teacher teams to support your school community in implementing the 2014-15 citywide instructional expectations. Find additional activities in ARIS Connect and on the PD and Student Opportunities page.